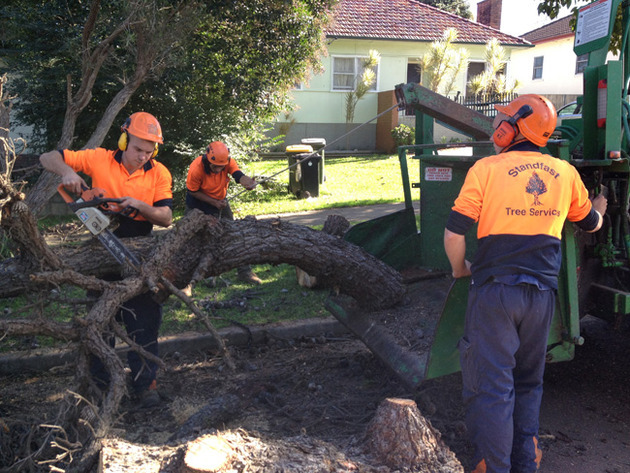 Small or large trees, professional climbing arborists and groundworkers, woodchipper, skid steer loader, EWP and crane work and all sundry chainsaws and gear. Our experienced operator has the choice of two machines when he arrives onsite – the Stumphumper for smaller jobs and the hydraulically controlled SC372 for the big ones. 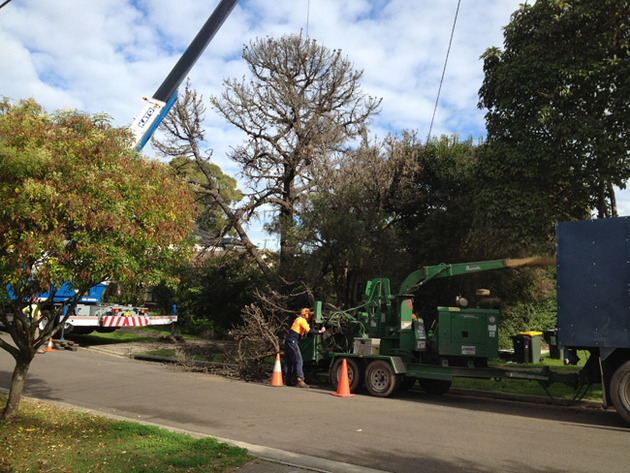 The Australian standard relating to tree pruning (AS 4373-2007) specifies how trees should be pruned in order to promote their ongoing good health. 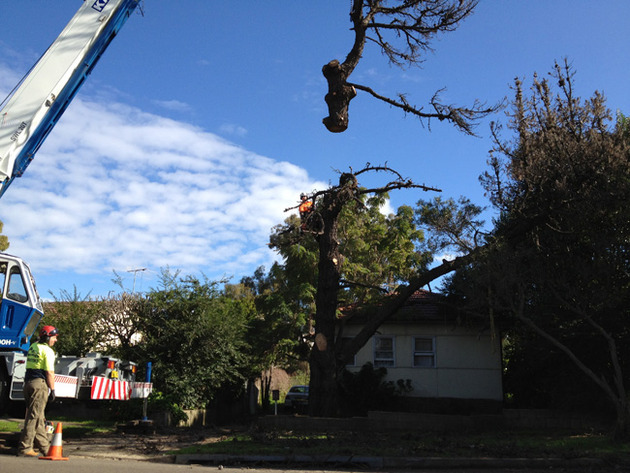 We know the standard, so we can ensure we comply with it to achieve a better looking tree for you.